Did you forget your ATM card somewhere and wish to withdraw money from an ATM? Or you just want to send money to someone to make a cardless withdrawal at an ATM. 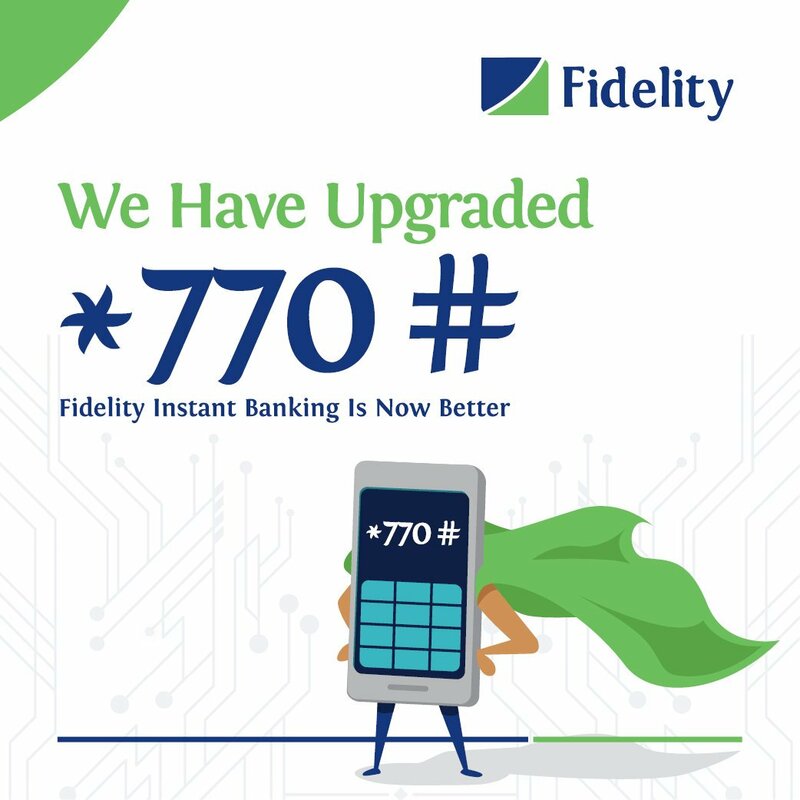 Fidelity Bank Dial4Cash service has got you covered. Learn how it works in this article. Follow the on-screen prompts to create a One-Time PIN that will be used at the ATM. Now, enter your Instant Banking PIN to confirm the transaction. A Paycode is then generated from your Fidelity bank account and sent to your phone. The One-Time PIN and the Paycode can also be sent to a third party to make a cardless withdrawal. N.B. : If You are using the *770# Instant Banking service for the first time, you will be required to register by dialing *770#. How much does the service cost per transactions..? Have you tried it before..? This is great. But they shouldnt go on and be charging us. But all the same it is nice move.